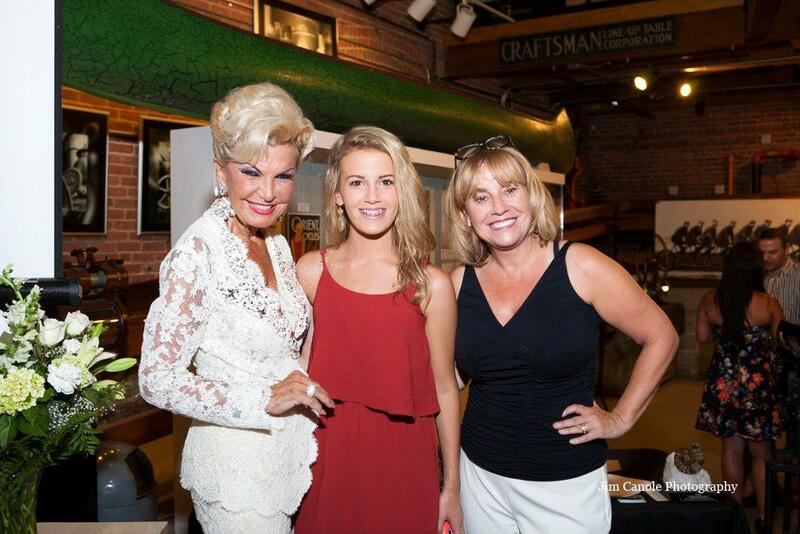 On Friday evening, September 5, Over My Shoulder Foundation Executive Director Dawn Carroll was thrilled to present Boston design legend Yolanda Cellucci with the second annual “Designing the Next Generation Award” during a VIP reception at the Charles River Museum of Industry and Innovation. The “Designing the Next Generation Award” spotlights the importance of mentoring across generations and cultural barriers—not only to the field of design, where it is vital, but also to the work of creating a better society. Founded by OMSF in 2013, in partnership with the Cumar Marble and Granite, the award’s inaugural recipient was Governor Michael Dukakis. For more than four decades, Yolanda Cellucci has worked tirelessly to translate movie-star glamour from the runway and the red carpet to the streets of America. In that time, she has mentored more than her share of young women and men: fashion designers, interior designers, and local media fixtures—as well as a familiar face. Friday night also marked the opening of “Yolanda: Innovative Fashion Icon; 50 Years of High Heels, Headpieces, and Haute Couture” an exhibit of high-fashion gowns that features an all-star lineup of twentieth century designers. 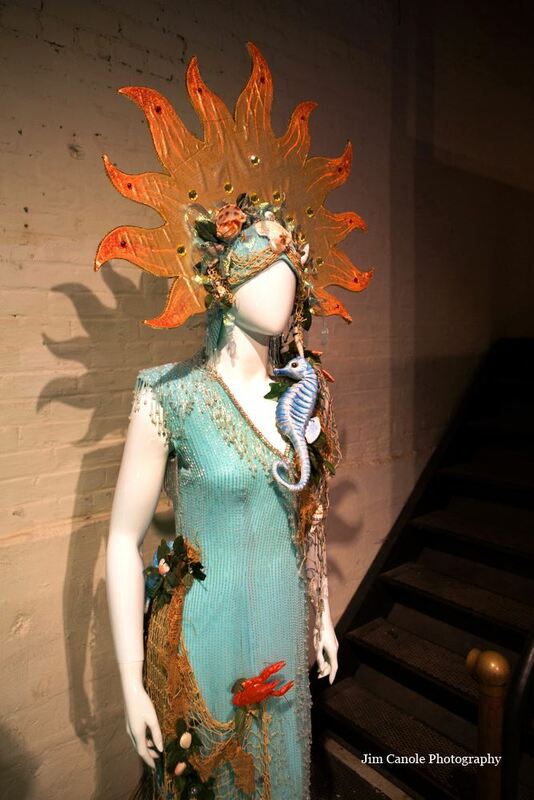 Curated by Cellucci herself, the exhibit includes several items from her private collection. One of many fabulous gowns on display through November 30.